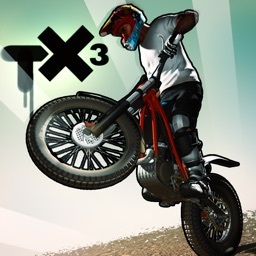 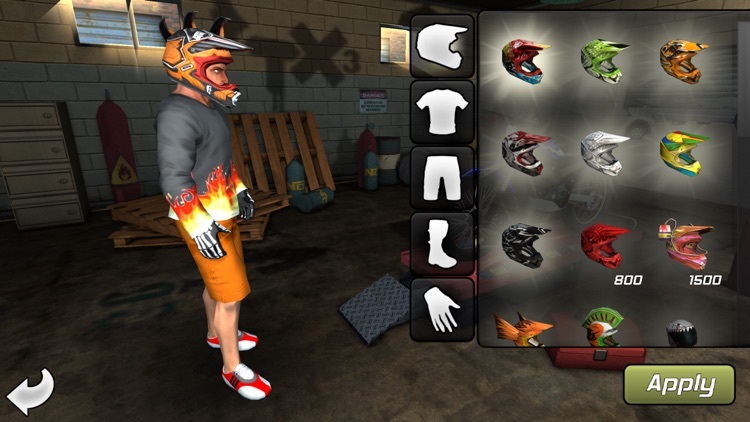 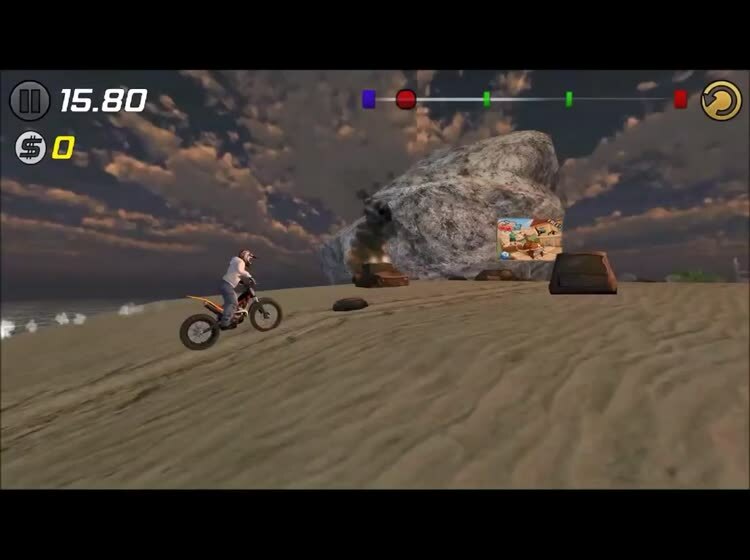 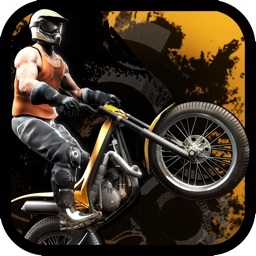 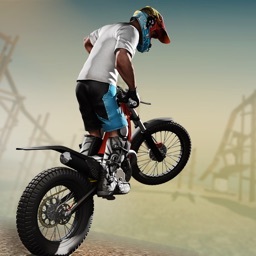 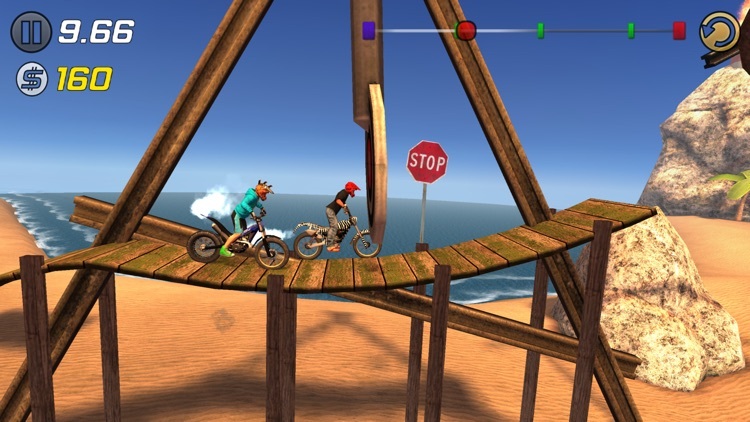 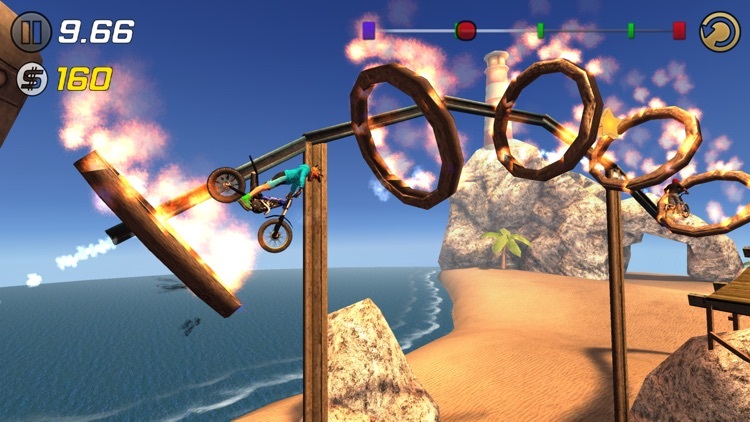 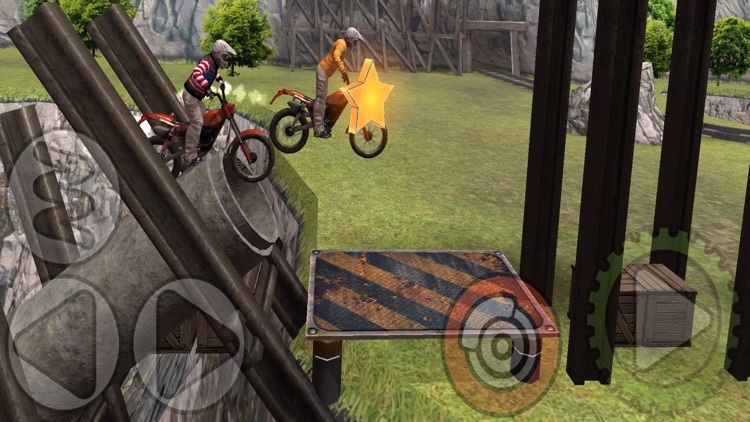 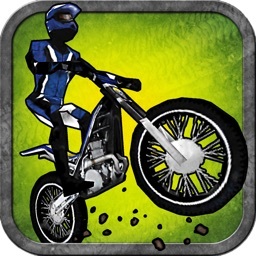 Trial Xtreme 3 by Deemedya M.S. 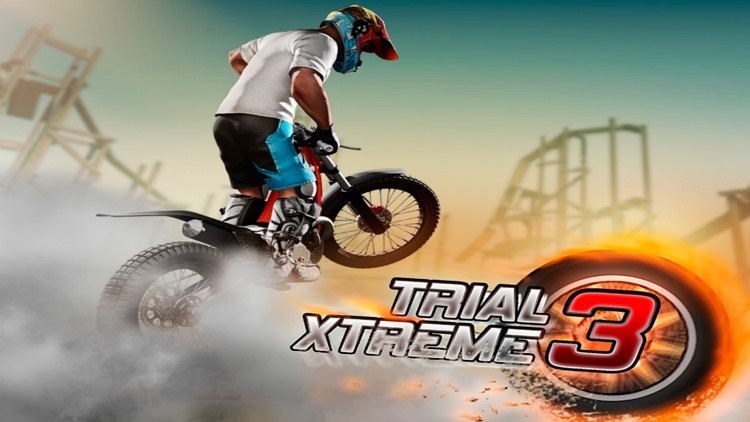 Ltd.
Trial Xtreme 3, will take your breath away with its new innovations and amazing features. 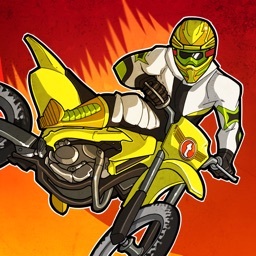 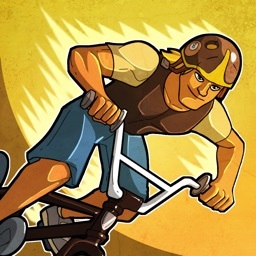 Tackle 137 completely original courses, fighting your friends for the race, win while carefully controlling your bike to ensure that you don’t fall victim to one of the many hundreds of mines, water pipes, or wrecked cars that are standing in your way.